If you find yourself strolling the lanes of the Village at Squaw Valley this Memorial Day weekend chatting with local makers, listening to local music, sampling local food and meeting local people, then you will be at the best place of the year to see what making a life in Tahoe is really all about: the fifth annual Made in Tahoe Festival. May 27 & 28 | 11 a.m.-7 p.m. 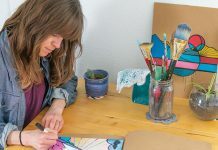 This two-day community gathering of art and music brings together a diversity of inspiring artists and entrepreneurs who call the Tahoe Sierra home. It features more than 100 local companies, 16 pop-up restaurants and breweries, as well as 20 bands and performance artists performing throughout the weekend. 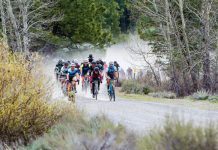 Participation is limited to those who create, live or work in the Tahoe Basin and Truckee area. 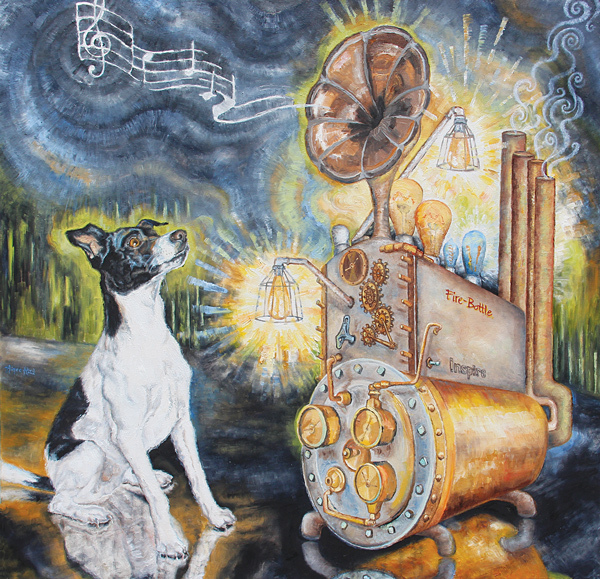 Of the scores of local impresarios who will be sharing in the fun, there is a general consensus that this is the local event of the year to connect with all those who are making good on their creative dreams the Tahoe way. 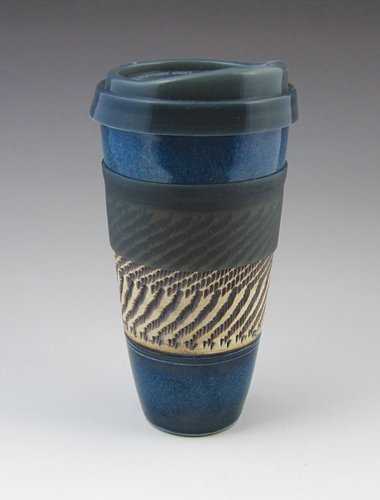 Take Andy Blanchard of Tahoe Blue Pottery for example. He spins clay and up-cycles glass out of his single-car garage in Truckee. Blanchard says that he likes how Made in Tahoe collects local makers into one place to celebrating what makes the region so exceptional. “I think there is a unique combination of positivity and supportiveness that the community brings forth that you don’t see anywhere else,” he says. 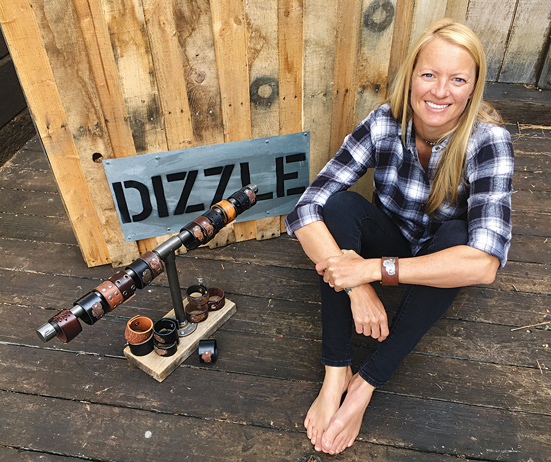 Dawn Gaffney of Dizzle makes cuff bracelets from recycled leather belts she finds at thrift stores and in friend’s closets. For many small business owners like her, Made in Tahoe is her most successful sales day of the year. 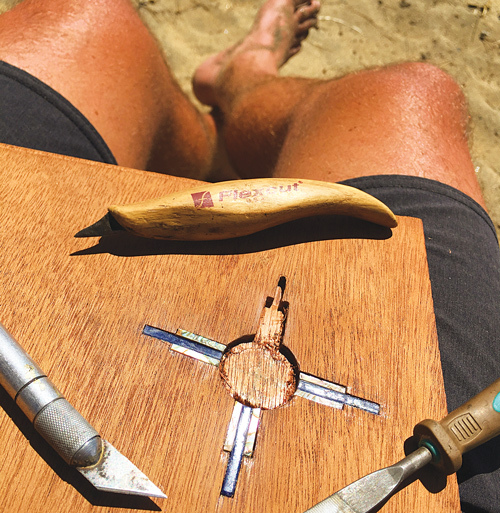 Dan Gaube is the owner of Art Naturally Speaking where he sources and creates with local woods, such as manzanita and juniper, creating nature-inspired jewelry, furniture, modern woodworking and wall art out of his King’s Beach home studio. Although Gaube doesn’t participate in many showings throughout the year, he has not missed Made in Tahoe for the past three years. Similar to many Tahoe makers, Gaube sees his home as a place of quiet reflection where it is easier to get away from the hustle and bustle of the outside world. Aimee Had, who paints “freeform whimsy with undercurrent of gravitas” using oil on canvas, rusted steel and mixed media, just signed up for her first time. Like others who will visit Olympic Valley this holiday weekend, she is anticipating a memorable event indeed. For more information, visit squawalpine.com. 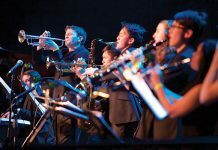 Tahoe Truckee School of Music Band & Student Performances throughout the day on the Community Stage. 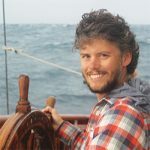 Sean is a writer, musician and educator based in Truckee. When he's not drafting new story ideas, he can be found jamming with his Celtic bluegrass band, Lost Whiskey Engine, hiking for a local back-country powder stash or hanging out with his daughter, Penelope.